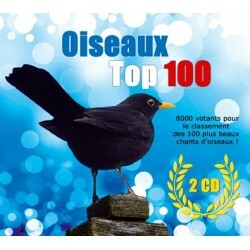 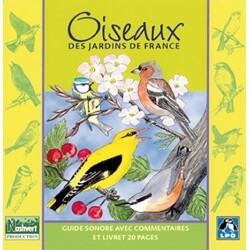 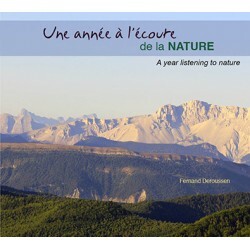 - - Birds of France There are 14 products. 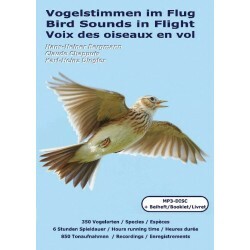 Sound guide with comments allowing an easy approach to discover and memorize the songs of common birds. 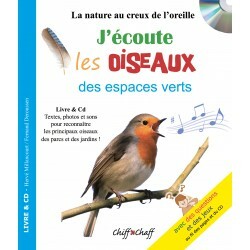 Ideal Cd for all the beginners. 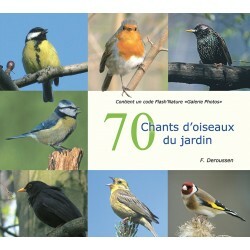 An identification of 70 songs d' allows; birds. 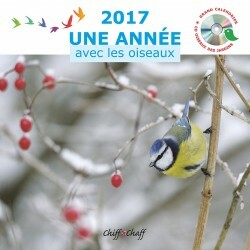 The best Chiff-Chaff sale 1st half of 2010. 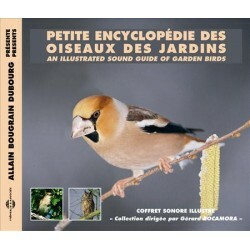 With more than 6 hours of listening, this sound document is the most complete existing in this domain. 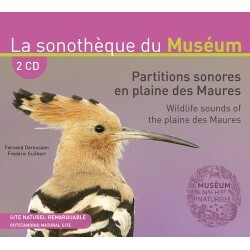 Songs during flight, shouts of migration 350 handled species through 850 recordings make of this work a tool essential to the ornithologists.